We will held the march in the evening with the most people and the place of march is Shibuya, which is the most popular city in Japan. Silence can not protect animals.Your actions will change the future of animals! Tokyo is the fourth year march. There are still a small number of people, but there are many audiences and the effect is huge. Please participate. 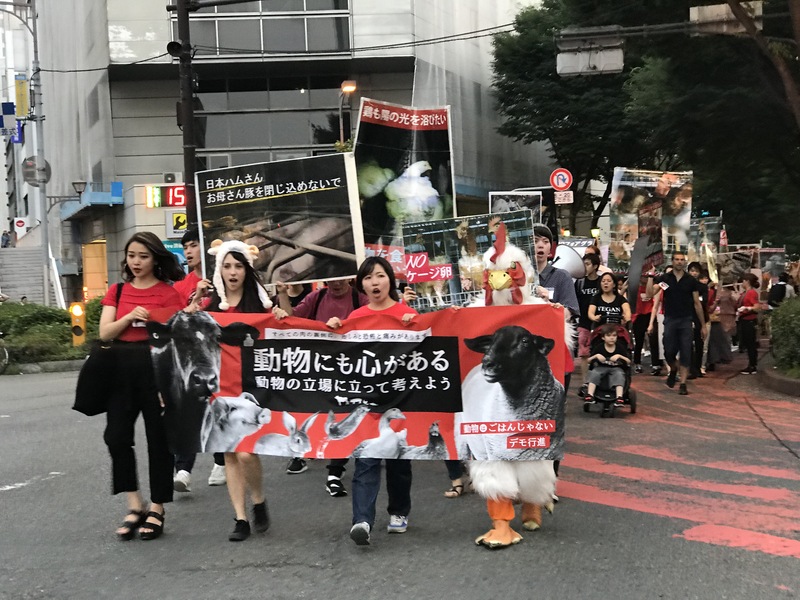 The march is organized by Animal Rights Center Japan. By email: [email protected] .